SCHEDULE YOUR FREE KITCHEN & BATH DESIGN APPOINTMENT! 6 Small Home Improvements That Get It Sold! How The Right Bathroom Layout Can Save You Money! A Beginner’s Guide to Basement Renovation! Our 8 Favorite Blue Cabinet Colors! 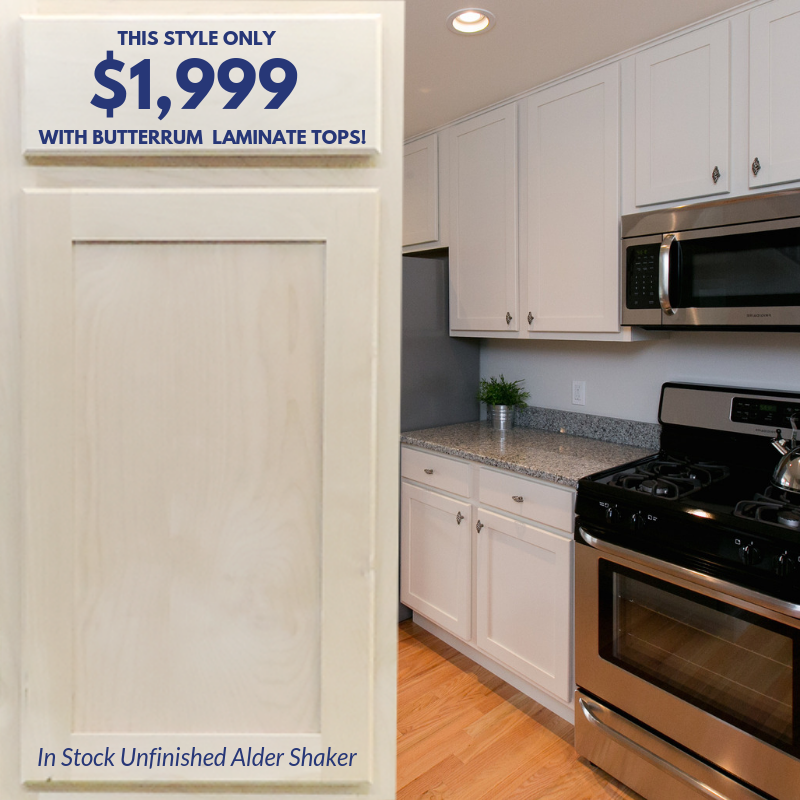 Our Stylish, Unfinished Alder Shaker Cabinets are In Stock Every Single Day! Find them in our Louisville Kentucky and Newport Kentucky Locations, Also Serving Cincinnati Ohio! Get the trendy shaker style, with a ready-to-paint (or stain) finish that can work with whatever look you have in mind! 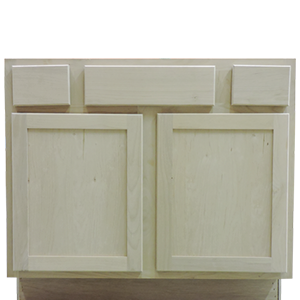 These cabinets are some of our most affordable, but the quality is not lacking. These all wood cabinets may not have all the bells and whistles, but they're durable, beautiful, and guaranteed to last for years to come. 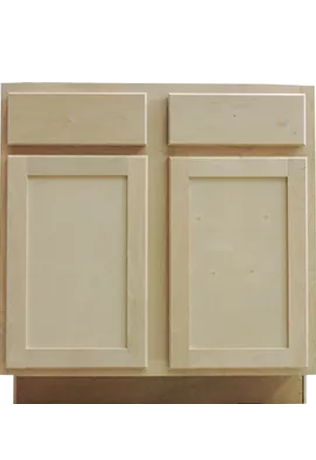 What Are The Unfinished Alder Cabinet Specs? These cabinets are trendy and in-style, yet classic. 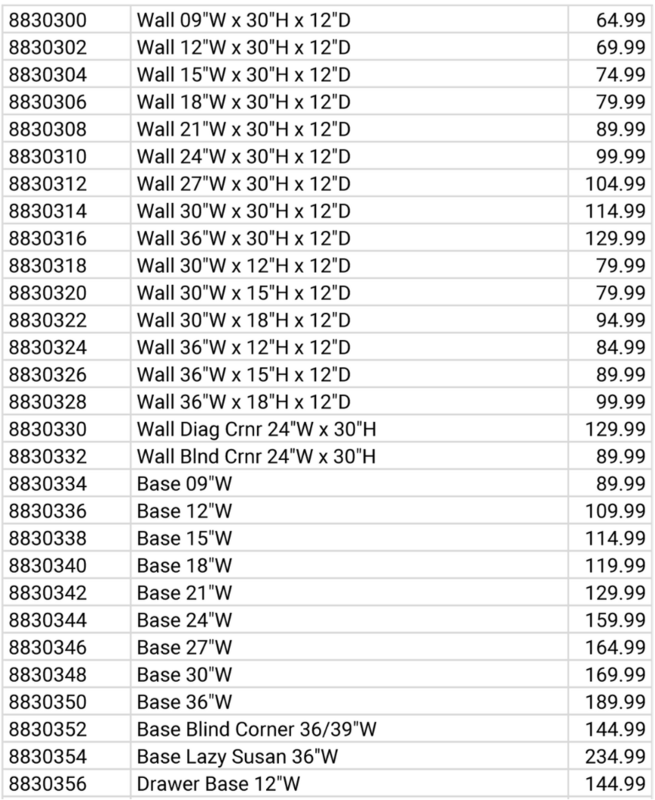 In-Stock and ready to take home every day! All wood construction means they'll last longer and hold up better! 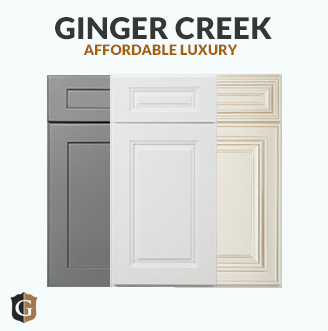 Perfect for a new kitchen in a short time period - Get them installed FAST! Great for rental properties, apartment complexes, OR your Forever Home! They are that versatile! Great quality, great look, LOW PRICE! Ready to paint & stain! Make them your own! 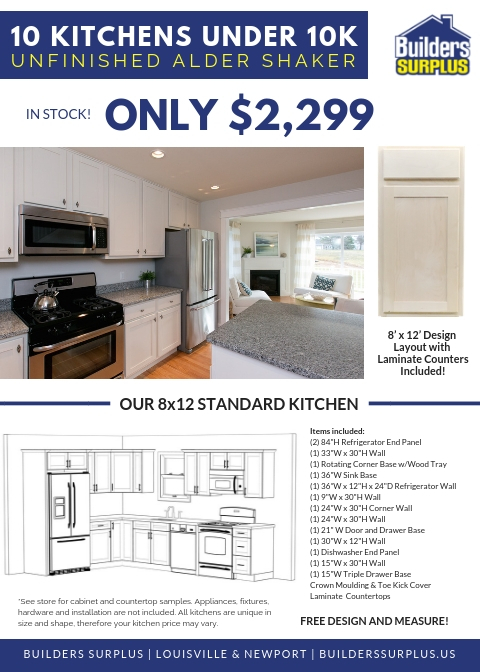 "10 Kitchens Under 10K" Promotion! Schedule Your FREE Kitchen Design Appointment! 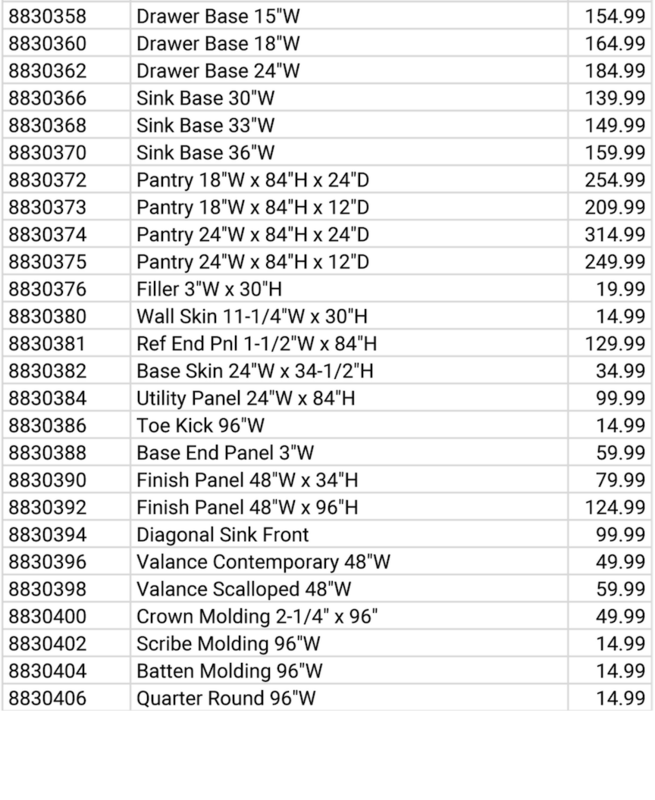 GET STARTED ON MY DREAM BATHROOM!